The Rounded Corner: Pals Paper Arts Challenge! While mom and dad were gone visiting grandma and papa we got to keep Snickers!! I hung out with him in the craft room for a while during his stay. Such a sweet pup. Wanted to make a couple of cards but ended up with one. One is better than none, right?! 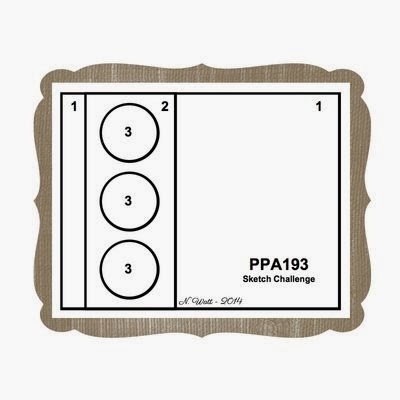 Here's the neat sketch from PPA. I usually have a hard time with background stamps but this one isn't too bad. Everything was going great until I spilled embossing powder everywhere. This card definitely took some patience! But love the poppies! 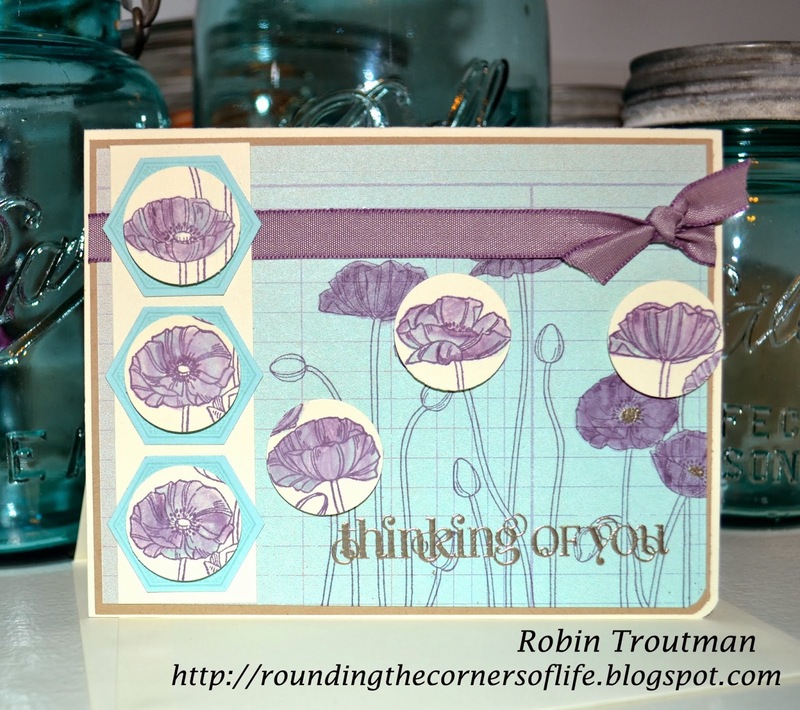 I used Pleasant Poppies, Six-Sided Sampler, and Curly Cute stamp sets. And used Whisper White, Perfect Plum, Soft Sky and Pewter embossing powder for color. Very pretty card!!! Love the flowers!! Thank you for playing with us at Pals Paper Arts!!! 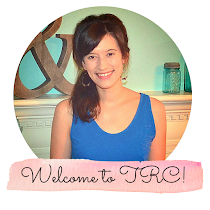 I'm Robin and I love crafting, decorating and cooking. Chronic Lyme Disease is also a part of my life. I hope you are inspired and encouraged while you're here! Visit Robin 's profile on Pinterest. An Unexpected Blessing: A New Craft Room! Colour it Fresh: Two Challenges! theroundedcorner. Simple theme. Theme images by Ollustrator. Powered by Blogger.